Very professional work. Davin and Danny took the time to tell us what they were doing every step of the way. Davin seemed to be a natural teacher and took the time explain things in detail to his apprentice. I would recommend 24/7 electric to friends and neighbours. Great job and good guys. Thank-you for this great review. 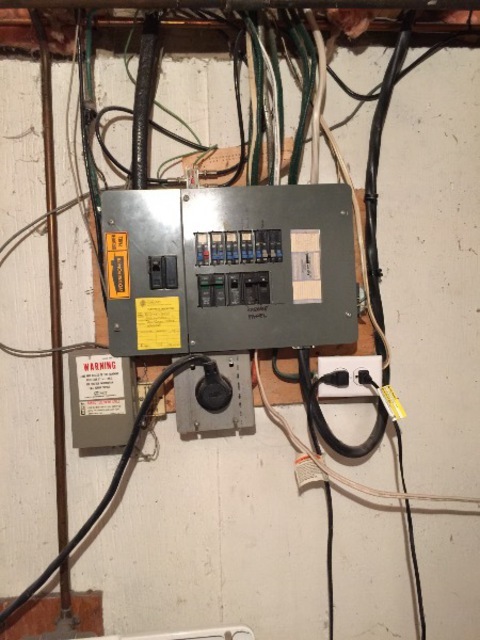 All of our Electricians will take the time to review what they are doing. We want your to feel safe and confident with the work that is being don in your home. We received a quote detailing the timeseach step was to be completed based on permits, weather and sub trades and for the most part it went smoothly. Once it was started, we couldn't wait to see the next step. It was finished before winter and it is exactly what we wanted. Epic Roofing that were to do the shingles on our garage also did the roof of the house and it looks great. 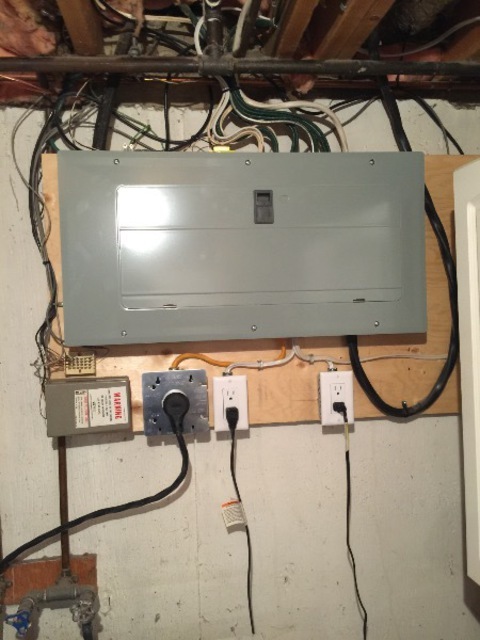 They were done both the garage and the house, including new vents in one day. We would recommend both Car Shacks and Epic roofing for doing the work on time and with an attention to detail. Our 70's bungalow had odd sized aluminum windows that were covered in plastic in the winter and leaked both air and water. After contacting 5 different companies and receiving only a brochure from 2 of them we chose Supreme Windows becuase of the customer service, the quote, the attention to detail, the installation, cleanup and the follow up after. I would and have recommended this company to friends and family. Thank you Karl and team. It's always in the details that showcases a professional who cares about a customers home and the final results of a project and I am always about the details. I am also very thankful for all of my customers and thankful for your business. I trust you will enjoy your windows for many years to come and thank you again for your kind words.